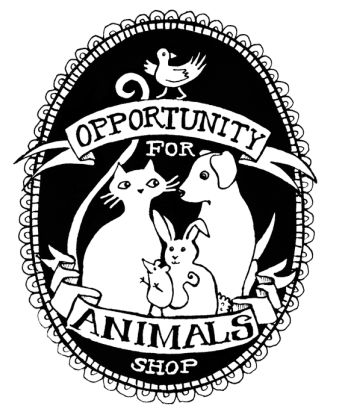 The Opportunity for Animals op-shops are charity stores fundraising for animals in need and a project of the Animal Protection Society. We sell good quality secondhand clothing and household goods. • using healthy cleaning products etc. We welcome new volunteers who support the projects of the Animal Protection Society. Volunteers usually do one regular 3-4 hour shift per week. If you are interested in volunteering at Opportunity for Animals please phone Kirsty at the Newtown shop on 04-389-3891 or leave a message and she will return your call. 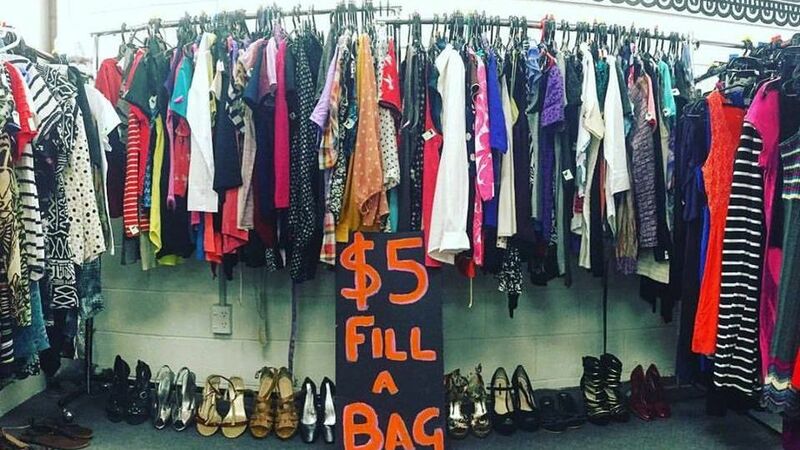 We would love your donations of quality secondhand clothes and household goods!